The story of driven, heartless, publishing executive, Carol Huffman, who on Christmas eve is visited by the ghost of her former boss, Eve. Eve tells Carol that she has lost sight of the things that are truly important in life and that she is there to show her the errors of her ways. Eve explains that normally there would be three ghosts for the job but due to budget cut backs she is in charge of Carol's journey through her past, present and future. 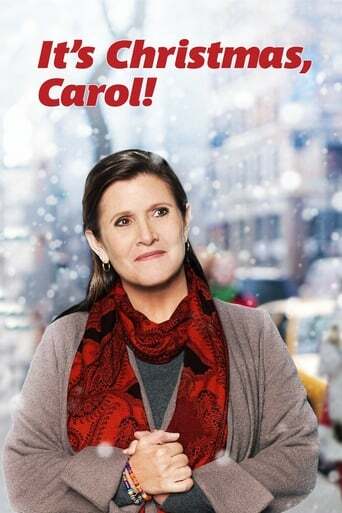 Write a review for It's Christmas, Carol!